Plucky teenager Charlie Watson salvages a yellow Volkswagen Beetle from the scrapyard of her California hometown. She is stunned to discover that the ageing motor is a shape-shifting robot called Bumblebee, which has sought refuge on Earth. 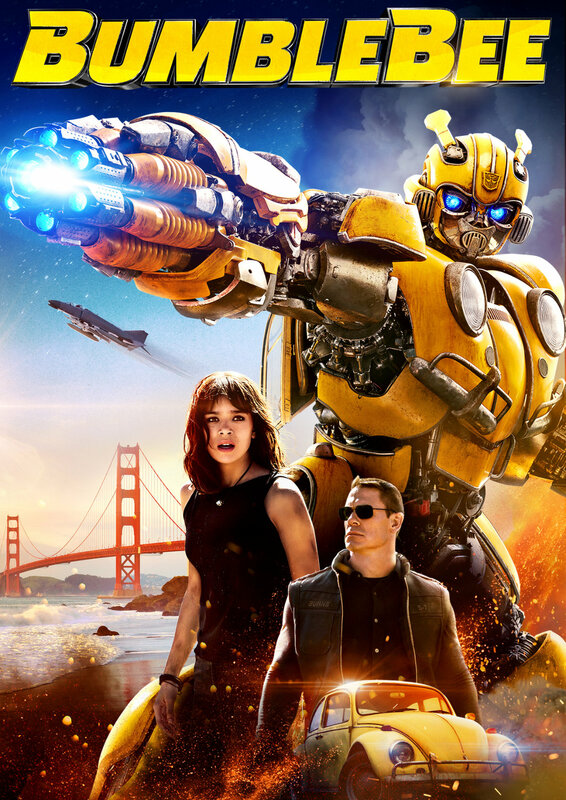 Charlie agrees to keep Bumblebee's secret and the girl bonds with the machine. A covert government agency called Sector 7 is hunting down machines like Bumblebee and agent Jack Burns is soon on Charlie's trail.